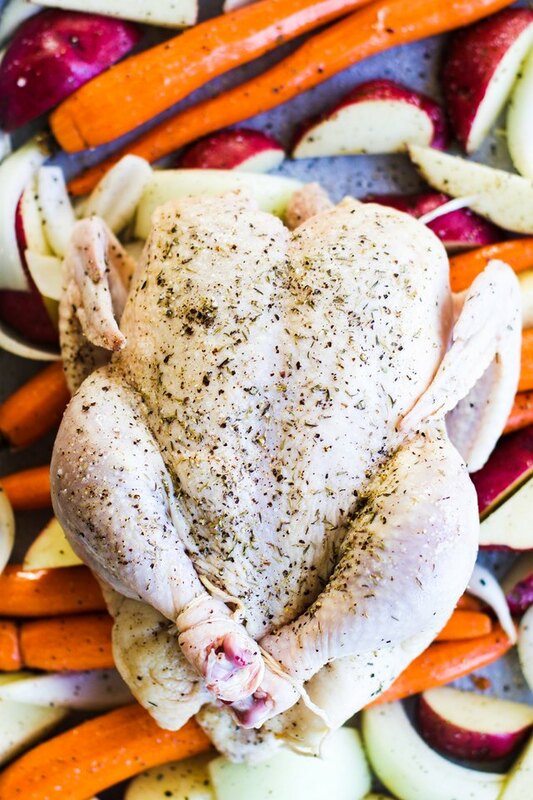 Buying a whole chicken is way more cost effective than buying pieces individually. And, it's a great way to feed you and your family a nutritious and delicious meal on a budget. 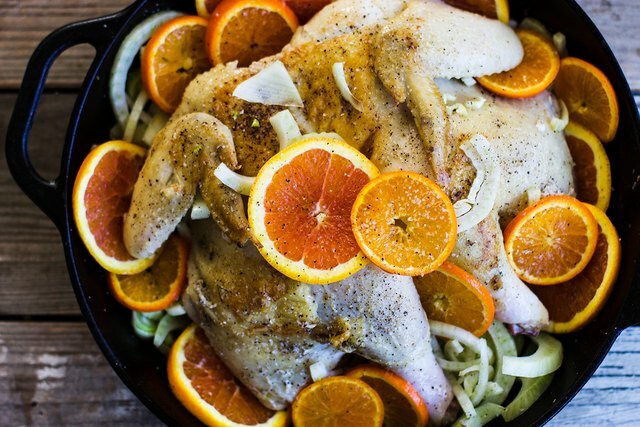 There are endless flavor combinations when it comes to seasoning a chicken. Any of these recipes below can be tailored to what you have on hand and to what your family loves the most. As long as you get the process down, your options are limitless. 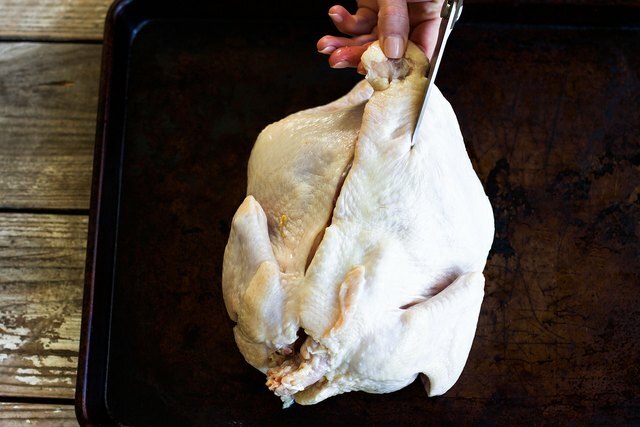 With a few simple techniques, you can ensure that every time you bake a chicken it comes out moist on the inside and gets that crispy skin on the outside that everyone loves! Preheat the oven to 425 degrees. Rub oil all over the chicken and then season with salt and pepper on all sides liberally, including the cavity of the chicken. 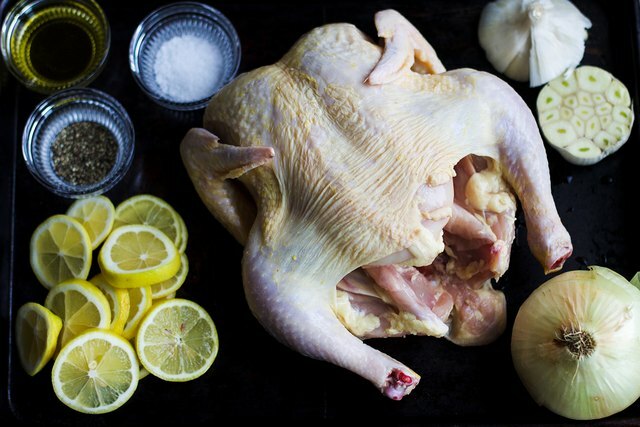 Fill the cavity of the chicken with 1/2 of the onion, both halves of garlic, and lemon slices. Take your baking twine, about 8 inches long, and tie up the legs of the bird together so that they will cook evenly in the oven. 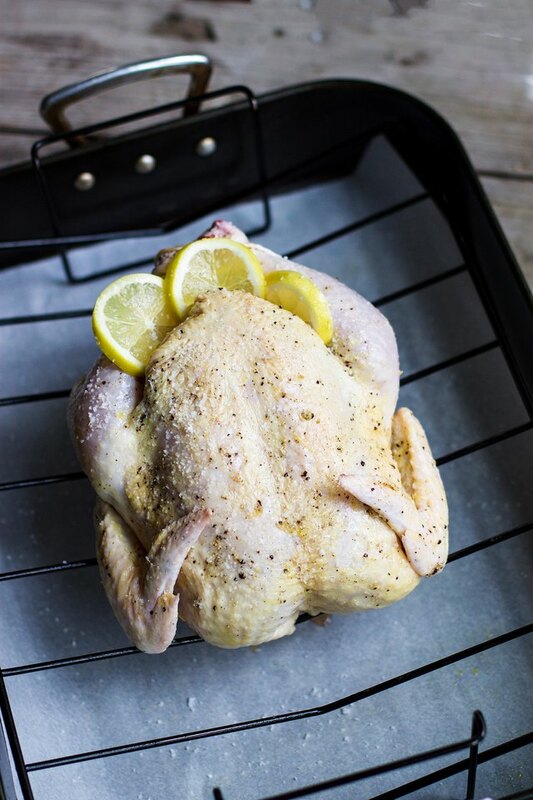 Place the chicken on a roasting dish on the middle rack in the oven and bake uncovered for 1 hour and 20 to 30 minutes until the bird reaches an internal temperature of 165° Fahrenheit. Let the chicken rest for 15 minutes before slicing and serving. 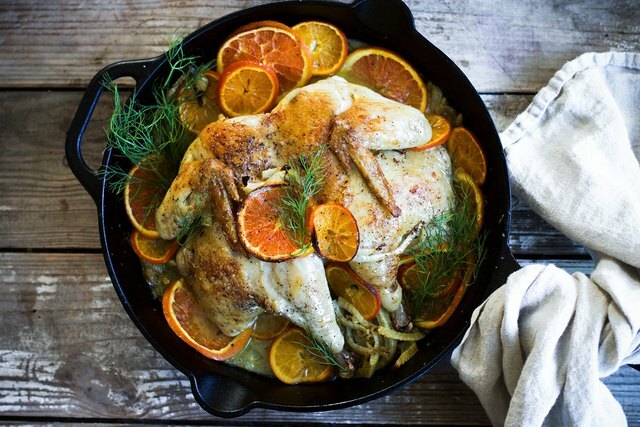 If the skin of the bird looks as if it is getting too brown simply cover with aluminum foil for part of the time to prevent the skin from burning. Pour oil over the vegetables along with 1 teaspoon salt and 1/2 teaspoon pepper and coat well by tossing with your hands. 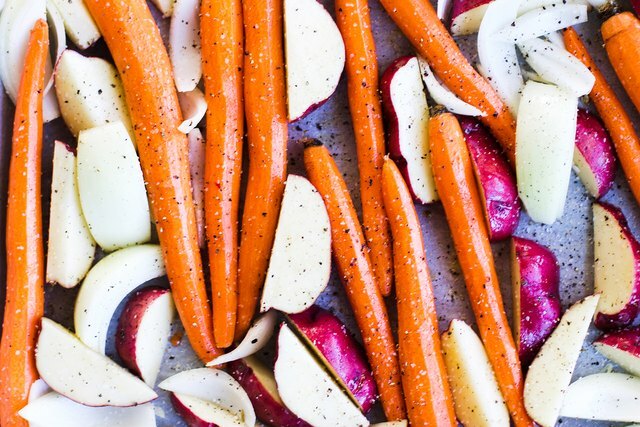 Spread into an even layer on a sheet pan. 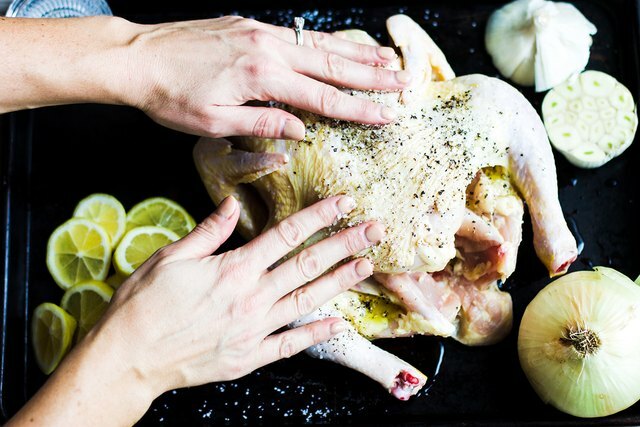 Season the chicken by thoroughly rubbing the skin with salt, pepper, and thyme all over including the inside of the bird. Take about 8 inches of baking twine and tie the legs of the bird up so that they will cook at the same temperature as the rest of the bird. 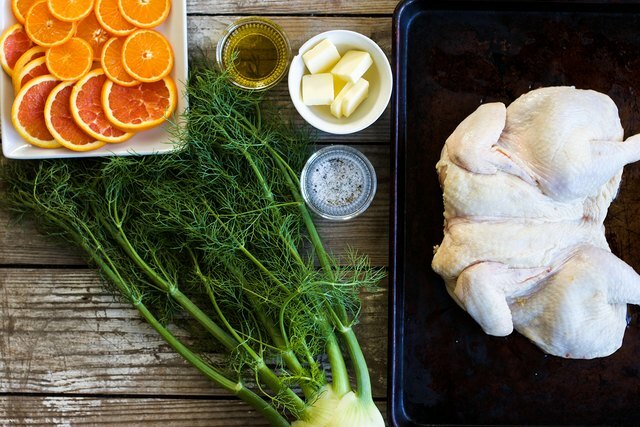 Place chicken directly on top of the vegetables in the center of the baking sheet and place into the oven on the middle rack. 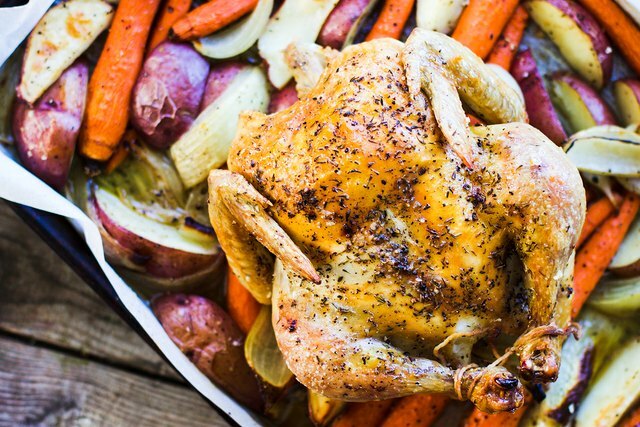 Bake for 1 hour and 20 to 30 minutes until the internal temperature of the chicken reaches 165° Fahrenheit and the vegetables are browned slightly. Let the chicken rest for 15 minutes before serving. 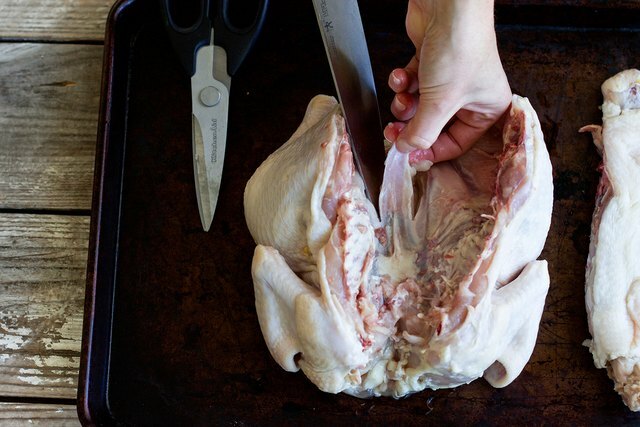 Using kitchen shears, cut out the backbone of the chicken by cutting alongside the bone on each side and remove. Then using a sharp knife, remove the soft breastbone and soft bone between the legs by making a slice on each side of each bone and then pulling the bone out. Save the bones for homemade stock! Season the chicken liberally on both sides with salt and pepper. 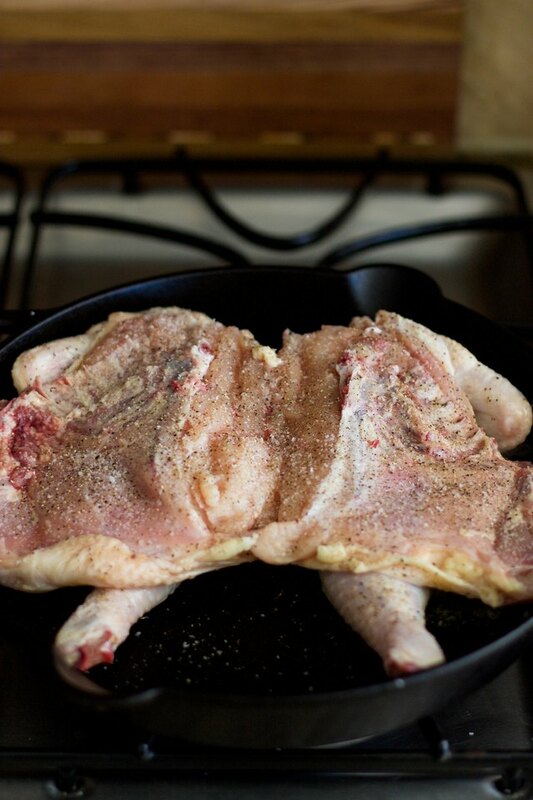 Preheat a skillet that is large enough for the chicken to lay flat over medium high heat. Add olive oil and then place the chicken skin side down and sear for five minutes or until skin is browned. Layer vegetables around and under the chicken. In this case I used citrus slices and sliced fennel. You can use onions, garlic, lemons, whatever you have on hand. 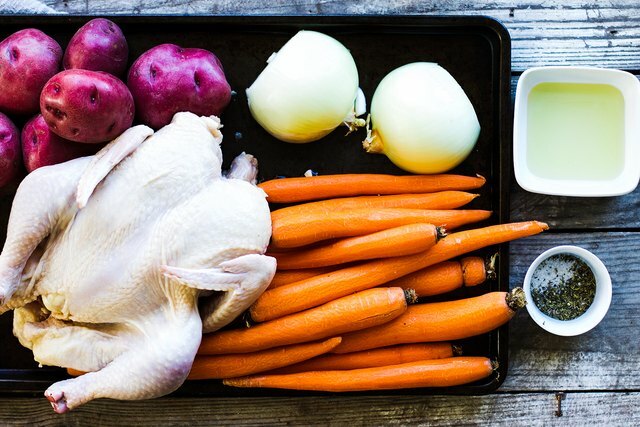 Vegetables are optional, but I like to add them because it keeps the chicken extra moist on the inside and creates a sauce in the bottom on the pan that is fantastic poured over any grain to go alongside the chicken. Place seared chicken into the oven and bake for 45 to 55 minutes until internal temperature reaches 165° Fahrenheit. Let rest for 15 minutes before serving. 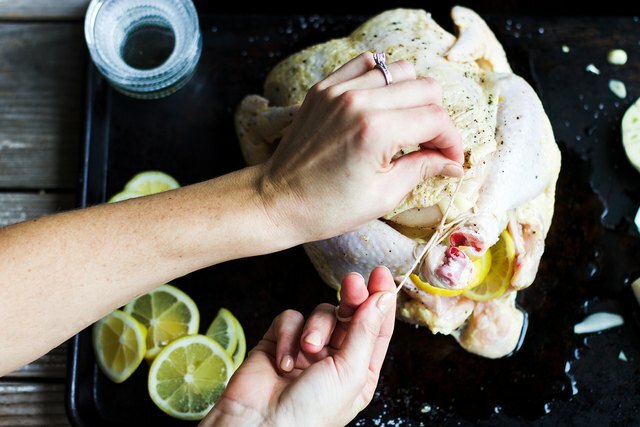 Any method you choose to use to bake your chicken (hopefully you will utilize all three), one thing is for sure: your chicken will be juicy, these recipes are easy, and you can feed your family knowing they are eating something really tasty and good for them!